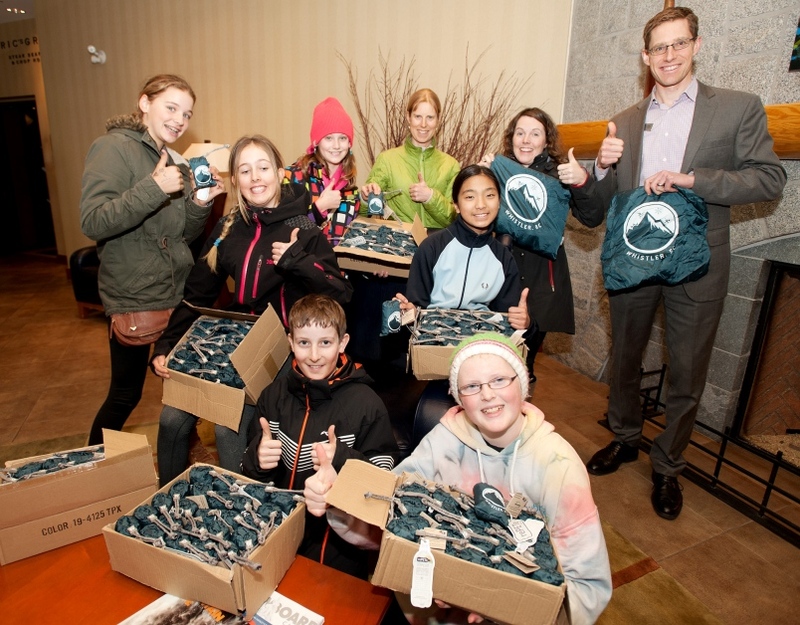 The Whistler Bag In-Room pilot project seeks to demonstrates how the positive and eco-focused concept behind the Whistler Bag can leave a positive impression on Whistler visitors, while engaging them to adopt personal habits that benefit the environment. The In-Room Hotel Project provides Whistler guests with a freely available reusable Whistler bag to use while they are staying in resort. If the guest chooses to take the bag home as a souvenir a charge will be applied to their room, the same as if an item from the honesty bar is purchased. For the purpose of the pilot each guest room will be provided with two bags, one new bag (intended for purchase) and the freely available loaner bag. This project is helping us understand how many guests will use reusable bags while in resort, how many take them with upon departure, how much guests are willing to pay for a ‘Whistler Bag’ as well as testing logistical models for laundering, hotel tracking of bag use, and the financial implications for hotels looking to get involved in the scheme. This pilot represents a new idea of which there is no similar model within Whistler or that we have found in any other communities. As a concept that has been developed with input from multiple partners over a number of years, the project is of great interest to stakeholder groups such as The Hotel Association of Whistler, RMOW and the Grocery Alliance, as well as groups outside of Whistler. In 2007 AWARE started to promote the concept of a plastic bag free Whistler. At the time this was seen as a challenging and progressive move for the resort but as more communities around the world become plastic bag free the case for Whistlers continued use of plastic bags lessens. Since focusing on this issue, AWARE has initiated or been the delivery agent of four public and business surveys relating to the use of plastic bags, perceptions, approximate usage as well as the drivers and barriers to change. We have delivered community wide education campaigns, aligned ourselves with and supported key businesses, such as the grocery stores and engaged younger generations in the concept of a plastic bags free future. Throughout this work AWARE has continued to seek out positive solutions and focus on maintaining relationships with all stakeholders. Concerns relating to the impact on Whistler businesses: increased costs of plastic bags alternatives; longer check out times thus requiring more staff at checkouts; and negative perceptions of an eco-taxation if a user pays system is introduced for bags. Concerns relating to the impact on Whistler guests: increased expense if a fee is placed on bags; inconvenience for those traveling from oversees who may not bring reusable bags; negative public image for the resort if guests are refused a plastic bag. Through ongoing consultation over a number of years AWARE identified a concept for a ‘Whistler Bag’ reusable bag as a means of addressing the concerns around the impact on guests of a plastic bag free Whistler. For some hard hitting facts about plastic bags & Whistler click here. The Whistler Bag is made from 100% recycled content. Produced by a company in California the emissions from shipping are offset and if the bags were ever to break the company replaces them, meaning your Whistler bag really is a bag for life. The logo on the bag was designed by AWARE but in the future we would love to work with Whistler artists to design next generation bags. Results available upon project completion. Originally from the UK, Claire followed a Masters in Environment and Business by working with small and medium sized businesses to reduce environmental impacts through improved processes, training and creating cultural shifts. Upon moving to Canada in 2006, she joined Whistler’s environmental charity, AWARE and switched focus to the natural environment and habitat protection. In 2013, She became AWARE’s Executive Director and is well networked in the Sea to Sky Region. 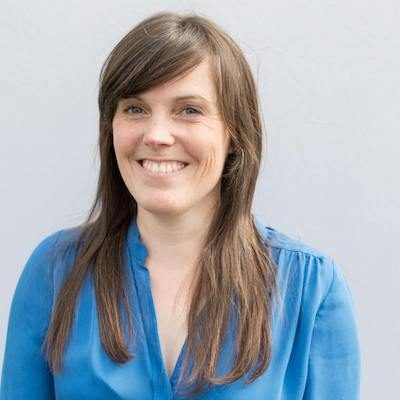 Familiar with working with different stakeholder groups and vested interests, Claire believes in finding the common ground amongst stakeholders as a path to moving forwards. On her days off Claire can be found outside with her rescue dog Sula (which translates to ‘Little Bear By The Water’).